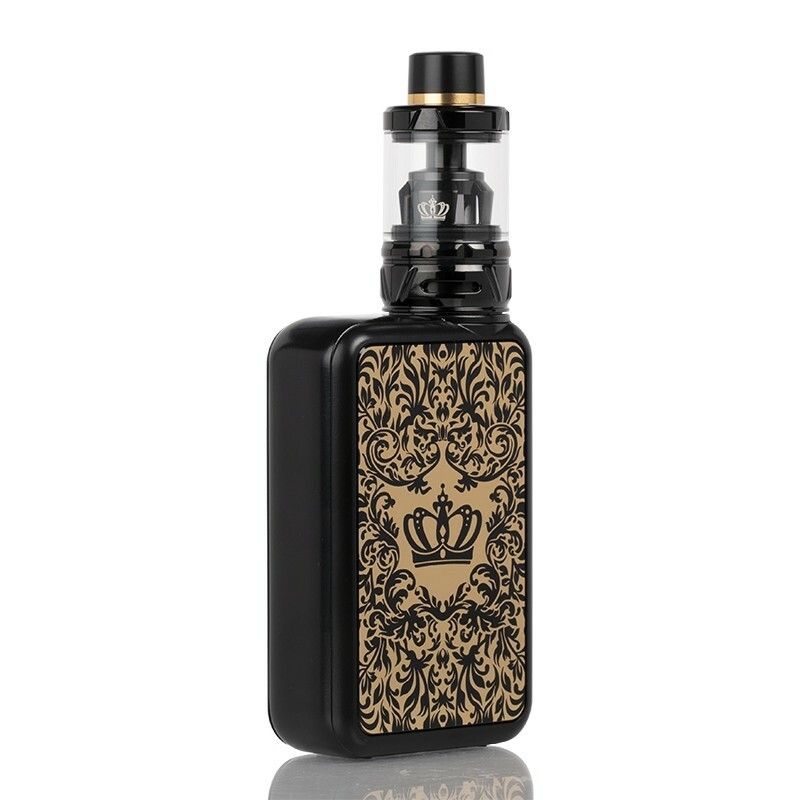 UWELL’s latest addition to the Crown series, now featuring the stylish Crown IV starter kit. 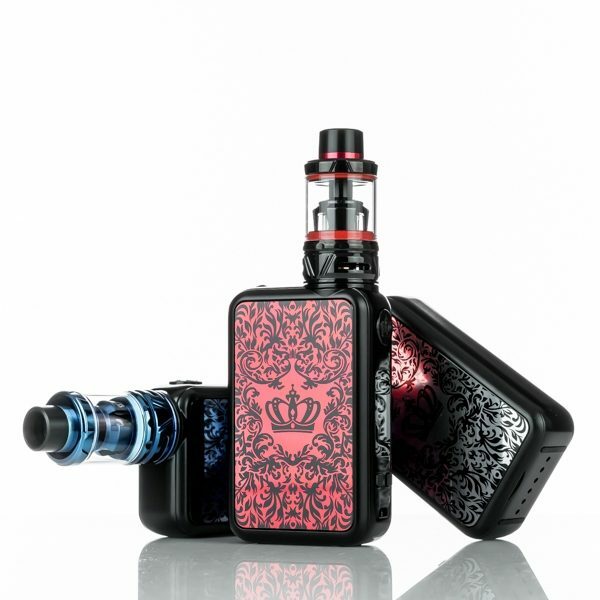 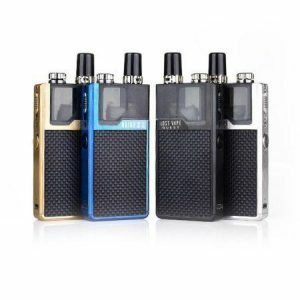 The Crown IV features an ergonomic design and the elegant baroque side panels to bring you a practical, yet luxurious look and feel. 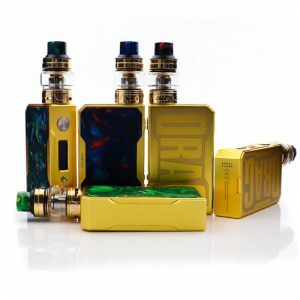 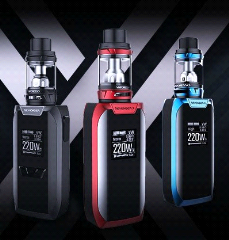 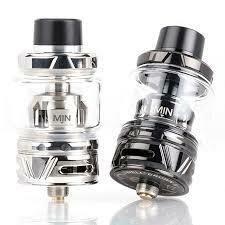 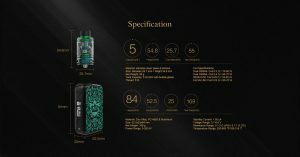 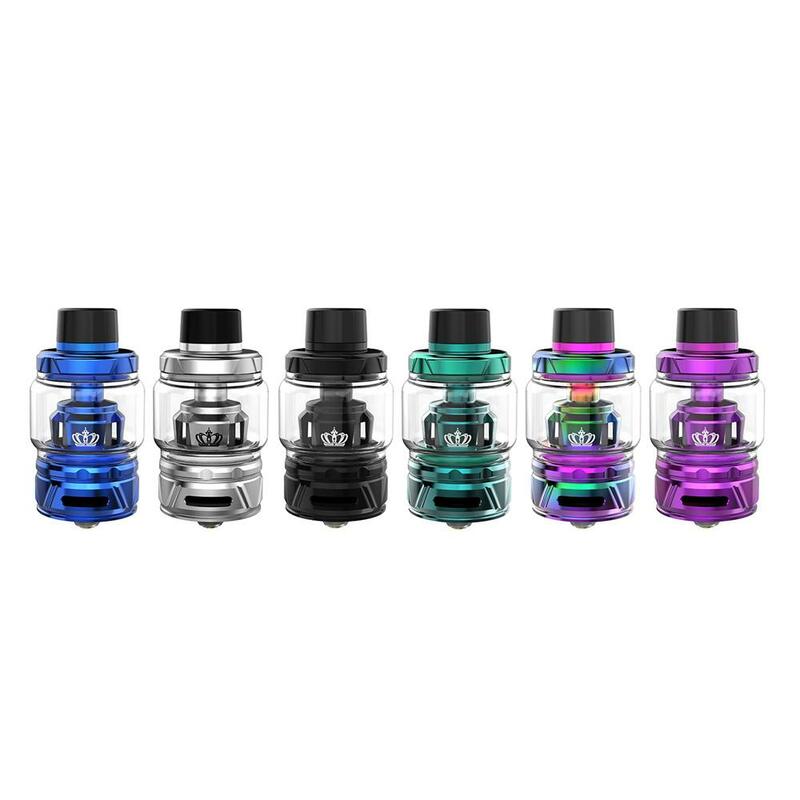 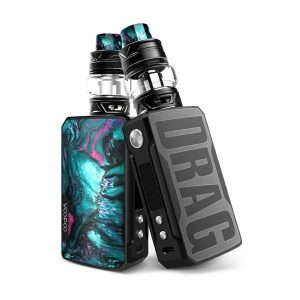 The Crown IV tank features exclusive technology such as the patented self-cleaning technology to bring you an intense, mess free vaping experience.